Not A U.S. Xpress Driver Yet? Apply now and you and/or your family members can start college for free the day you start. Currently a U.S. Xpress Driver? Enroll now. You and/or your family members can start college for free today. Classes start weekly. Enroll on day 1. Ashford University is an Accredited Online University that provides high-quality, accessible and innovative, educational programs that meet the diverse needs of individuals pursuing advancement in their lives, professions, and communities. 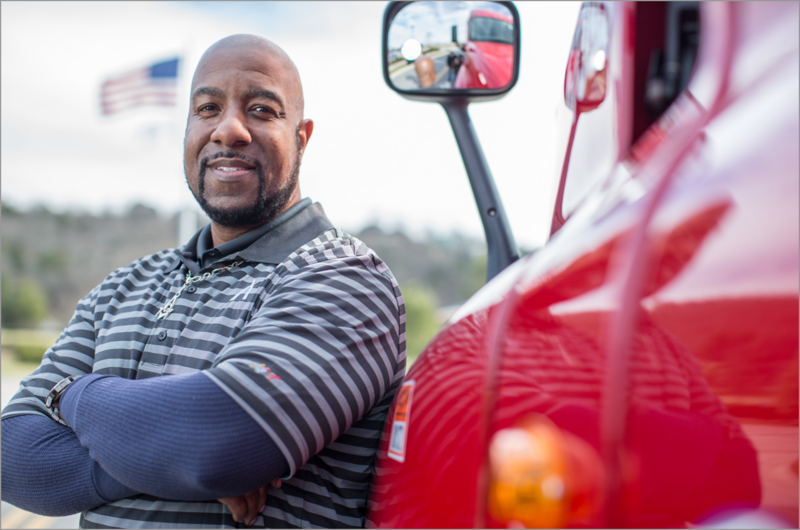 Experienced professional truck drivers are eligible to participate as soon as they begin work with U.S. Xpress. Don't wait for next semester. Classes start weekly. Student drivers are eligible to start college classes immediately after completing their behind-the-wheel training and being promoted to first seat driver. Join U.S. Xpress today and earn more - higher pay, day 1 medical benefits, and exclusive access to the Full Ride paid college education program. The only requirement is that you are a first seat driver for U.S. Xpress while you and/or a family member is enrolled in college. A dependent is defined the same here as a dependent on your taxes. A total of 2 members can be enrolled at one time. There is no limit to the number of family members who can utilize this program as long as the criteria above is met. 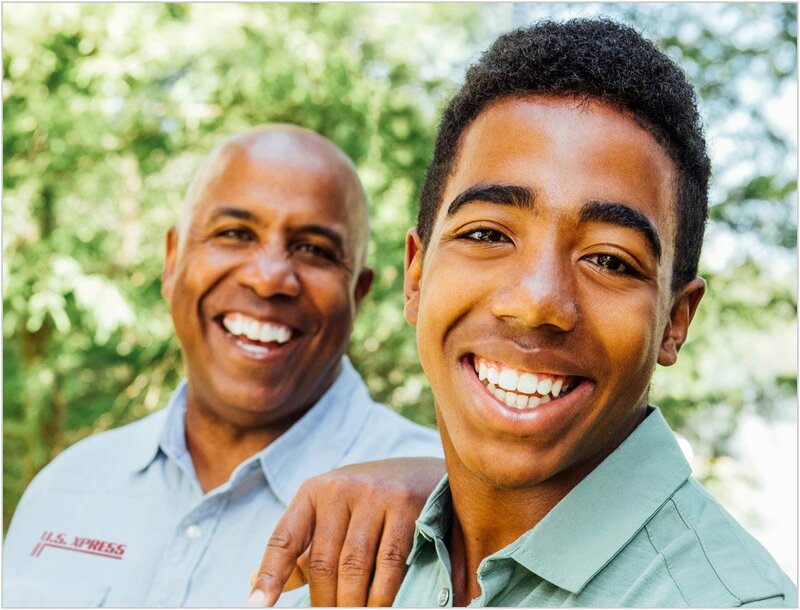 Experienced drivers and their families are eligible to particitpate as soon as they begin driving for U.S. Xpress. Student drivers are eligible to participate as soon as they are promoted to "first seat". There are no requirements to complete a degree. You can take 1 class for fun if you would like.